"Reyim" means friends, and our friendships are the life of our community. 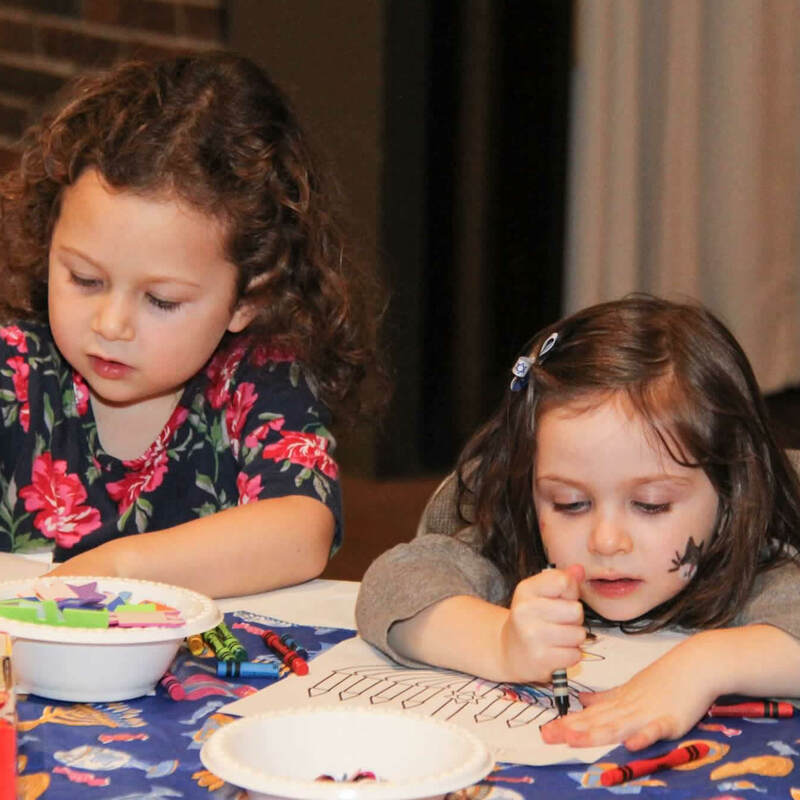 Come to our kiddush following Shabbat morning services and you will see a hundred community members enjoying lunch, catching up and singing, kids playing and running outside, teens enjoying being together, and our Rabbi visiting all of us, asking how we are doing. We constantly seek to create opportunities - from a night of storytelling ("Echoes") to intergenerational Shabbat weekends away at camp to smaller havurot within the congregation - to build friendships together. Reyim is a second home for us all.